Described by New York Concert Review’s Darrell Rosenbluth as “a fluid and expressive and colorful pianist,” Pi-Lin Ni’s performances have been heard in New York’s Carnegie Hall as well as concert venues across Asia, Europe, and the United States. 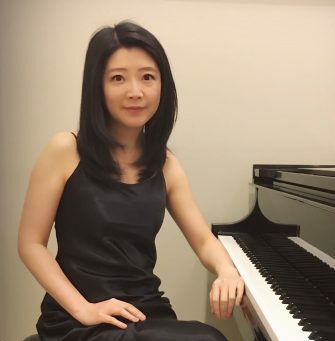 Ms. Ni received her Bachelor of Fine Arts from the National Institute of the Arts in Taipei, Master of Music from the New England Conservatory in Boston, and Doctor of Music from Florida State University. She also holds a Certificate in Piano Pedagogy from FSU, and is a member of the music honorary Pi Kappa Lambda. 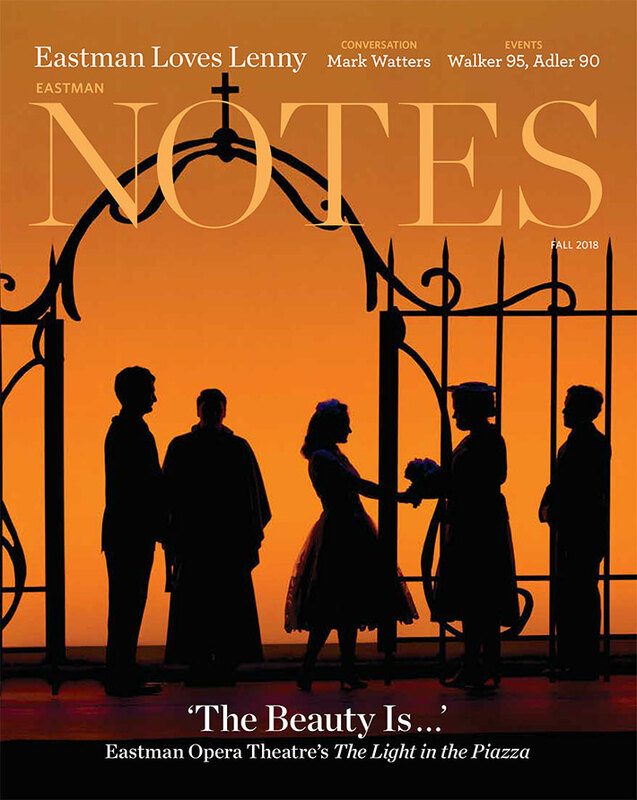 Ms. Ni is currently Assistant Professor of Accompanying at the Eastman School of Music.